Work effectively, efficiently, and ethically to meet and exceed our clients’ expectations. Work effectively, efficiently, and ethically to meet and exceed our clients' expectations. 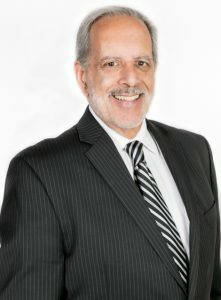 Floyd Skeren Manukian Langevin, LLP is a multi-service law firm with ten offices throughout California. We offer a broad range of legal expertise pertaining to workers' compensation claims, employment and labor issues, litigation defense, and business matters. 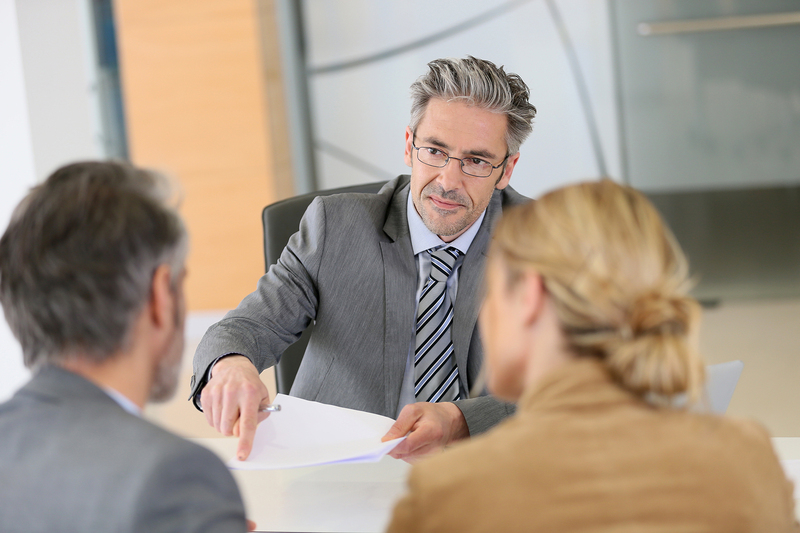 Our attorneys provide the highest caliber of legal representation coupled with personalized and accessible service to meet the exacting and often technical needs of our clients. Moreover, we provide exceptional value by addressing each matter in a timely and pragmatic manner, with a view to the client's objectives and needs. 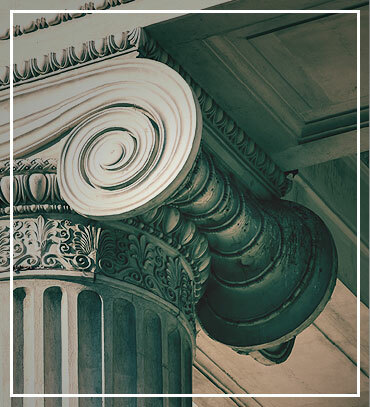 Our philosophy is to provide premium legal service characterized by careful attention to the legal, financial, and practical considerations of each case. Our size, experience, and expertise allow us to provide personalized service with unwavering sophistication, creativity, and professionalism. 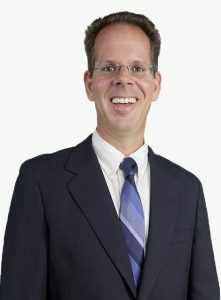 Floyd Skeren Manukian Langevin is AV Rated by Martindale-Hubbell. Our firm was established in 1987 by John B. Floyd. Since then, the firm has experienced significant and steady growth. Today, FSML has 10 offices throughout California. 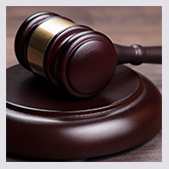 FSML stands ready to make a proposal to be placed on your workers’ compensation defense panel. We are prepared to defend all aspects of any workers’ compensation claim including any allegations of discrimination pursuant to Labor Code Section 132(a) and any Serious and Willful charges. Furthermore, we will seek to mitigate your losses by subrogating against any potentially liable third party. FSML is the proud sponsor of the WorkCompAcademy.com online classroom. We offer hundreds of hours of workers’ compensation and employment law curriculum presented by experienced industry professionals. Our school is appropriate for beginning adjusters who require the basic 120 hours of basic training for certification, as well as annual continuing education. Our advanced courses qualify for California State Bar approved continuing and legal specialization training for experienced attorneys. Please contact our school administrator for details and enrollment information at (805) 341-2296. FSML brings a tailored program and a team of legal professionals to meet and exceed the needs of the workers’ compensation aspect of a business. We understand the financial impact it has to a business as well as the hardship it presents in the reduction of the work force. Contact us to meet with your team to discuss your present workers’ compensation program and what we can tailor for your business with a team of legal professionals from Human Resource and Workers’ Compensation training to handling case in chiefs and ending with lien resolution for quick closure of claims. In conjunction with FSML Workers’ Compensation Defense Practice, the FSML Subrogation Practice Group pursues subrogation claims on behalf of its insurance company, self-insured employer and municipal clients. FSML attorneys understand the intricate complications of workers’ compensation subrogation, the interplay between reducing the costs of the workers’ compensation claim and maximizing the subrogation recovery. 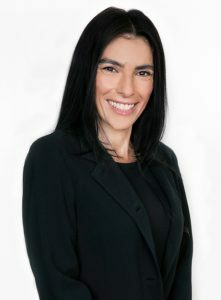 FSML has experienced attorneys who are uniquely qualified to deal with the complicated legal issues in a workers’ compensation subrogation action. 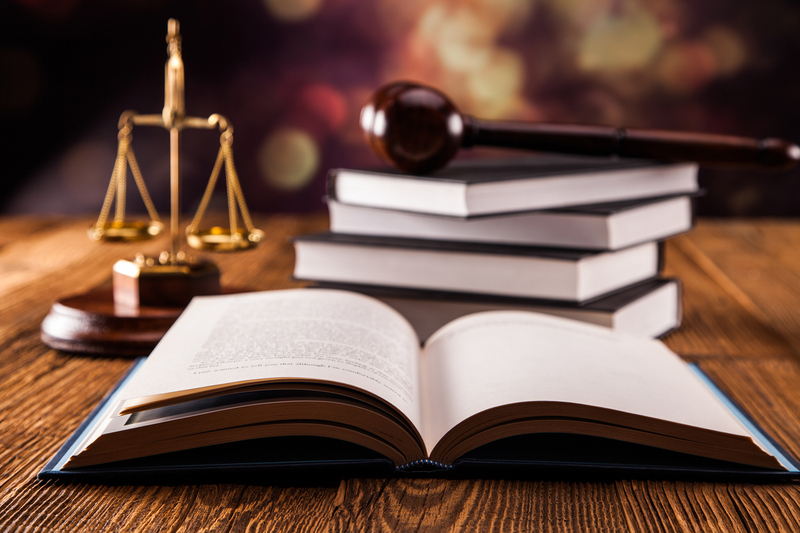 FSML attorneys practice in both civil litigation and workers’ compensation defense which allows our attorneys to provide a more thorough analysis on each case, as we understand the interplay between these two distinct areas of law. We are happy to provide guidance and assistance on any potential subrogation recovery; please feel free to contact our subrogation attorneys if you have any questions or concerns.